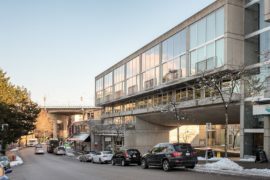 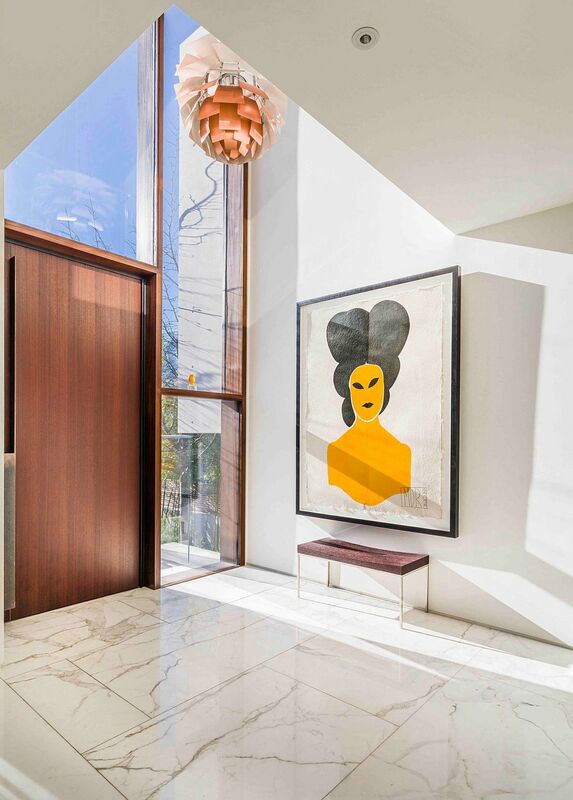 Design influences from the Far East have always found space in the western world with the likes of George Nelson and Isamu Noguchi wowing the world with their masterpieces. 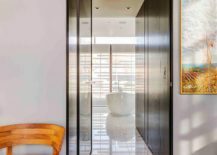 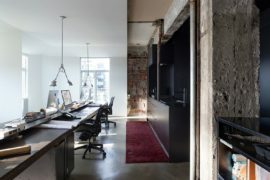 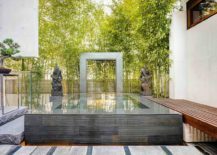 As the quest of the urban denizen to find tranquility and relaxation grows with each day, decorating elements from the East are increasingly becoming more prominent. 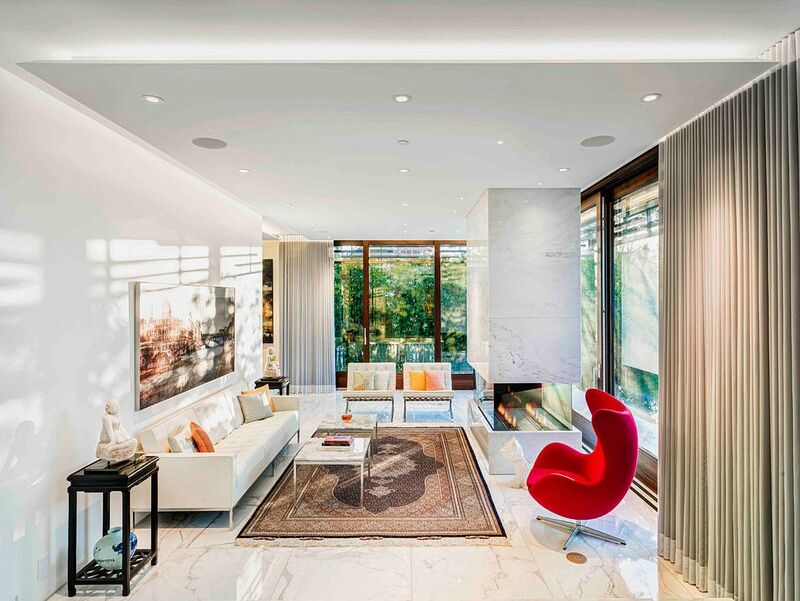 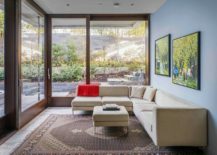 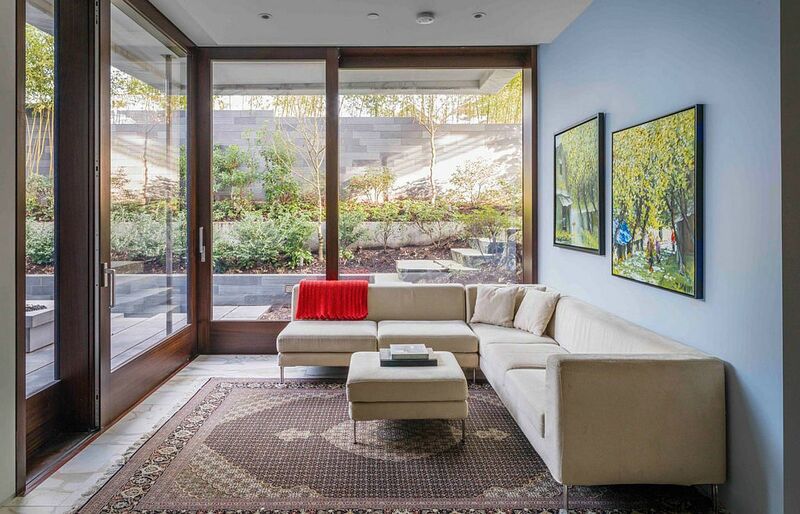 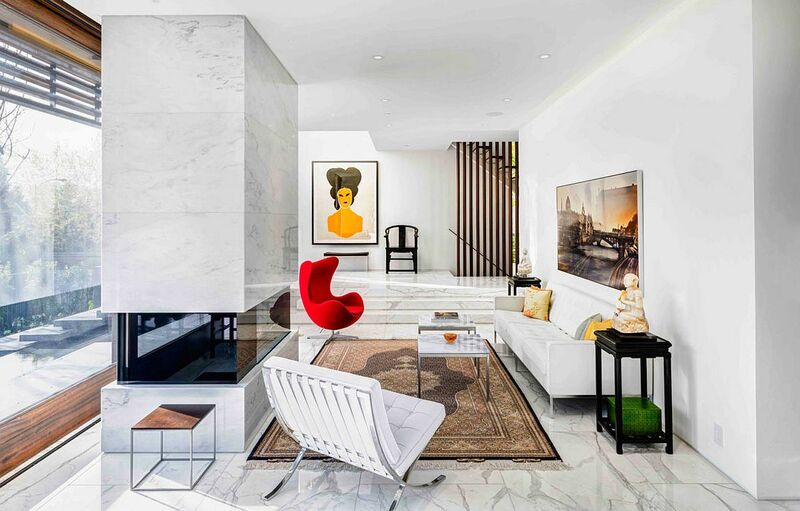 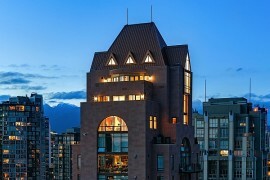 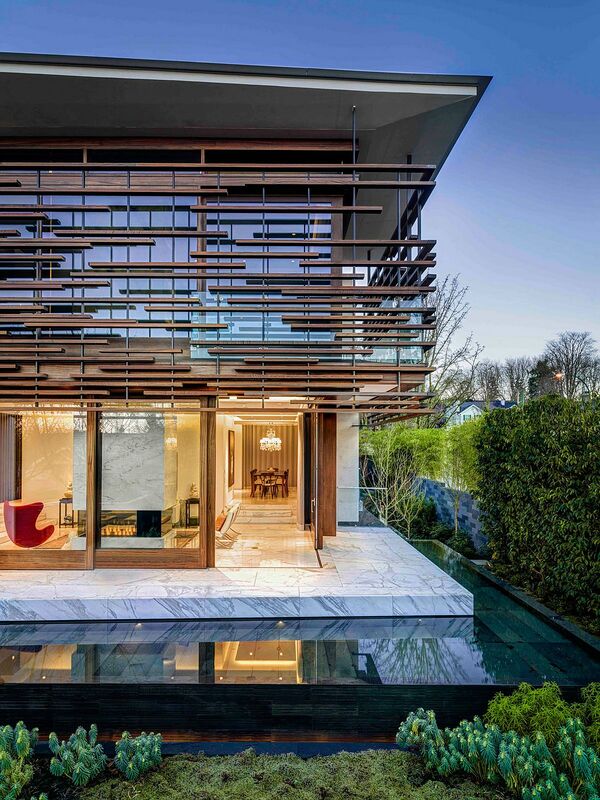 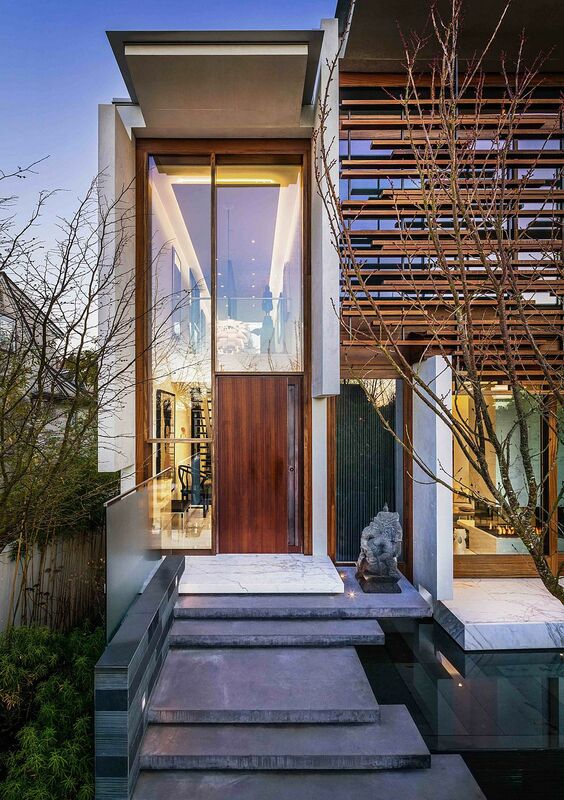 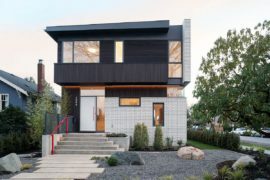 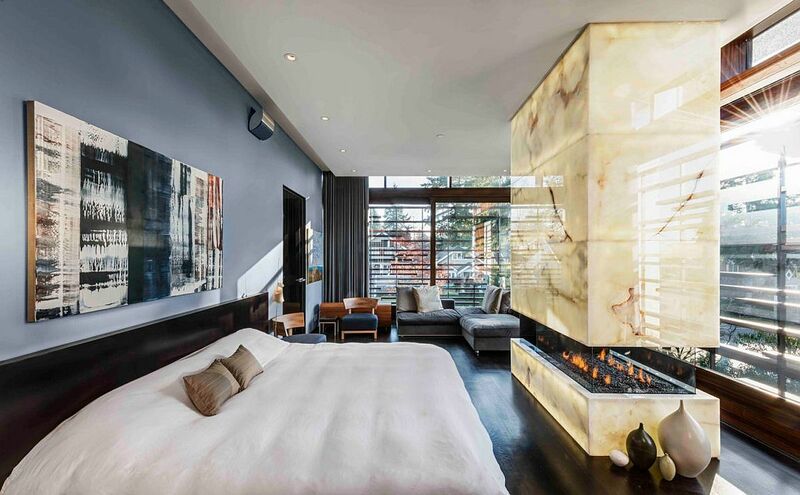 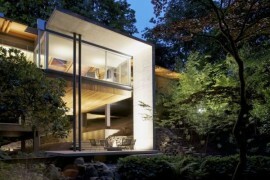 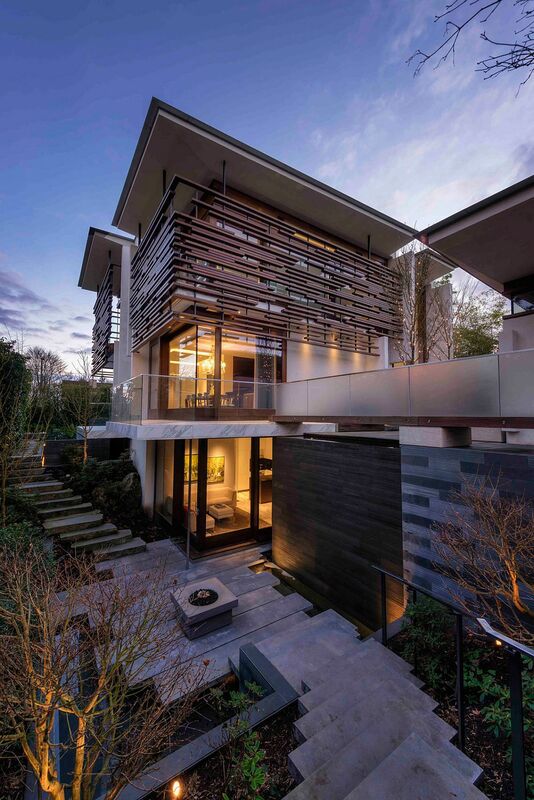 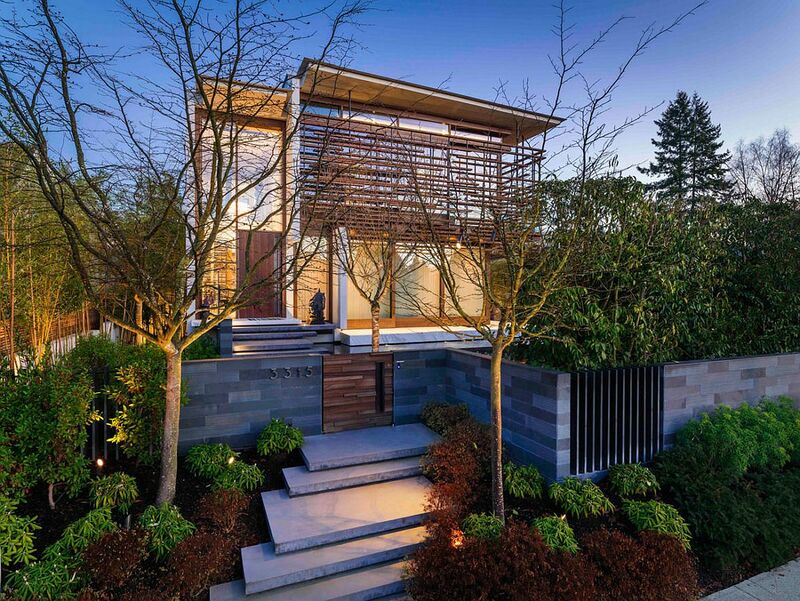 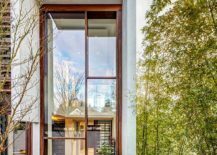 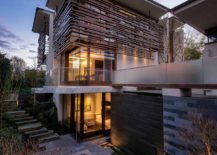 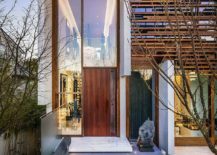 Embracing Thai and Balinese influences gleefully, this contemporary home in Vancouver combines luxury with serenity in an effortless fashion. 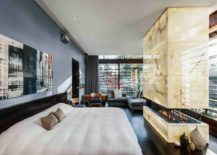 The confluence of elements is truly spellbinding as contrasting finishes complement each other ever so beautifully throughout the residence. 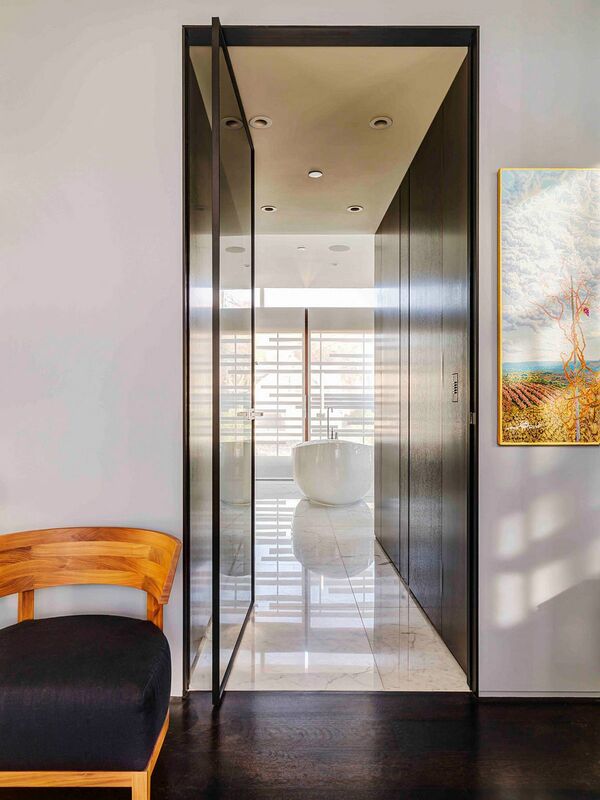 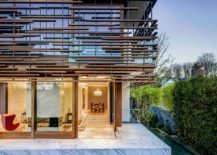 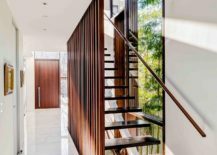 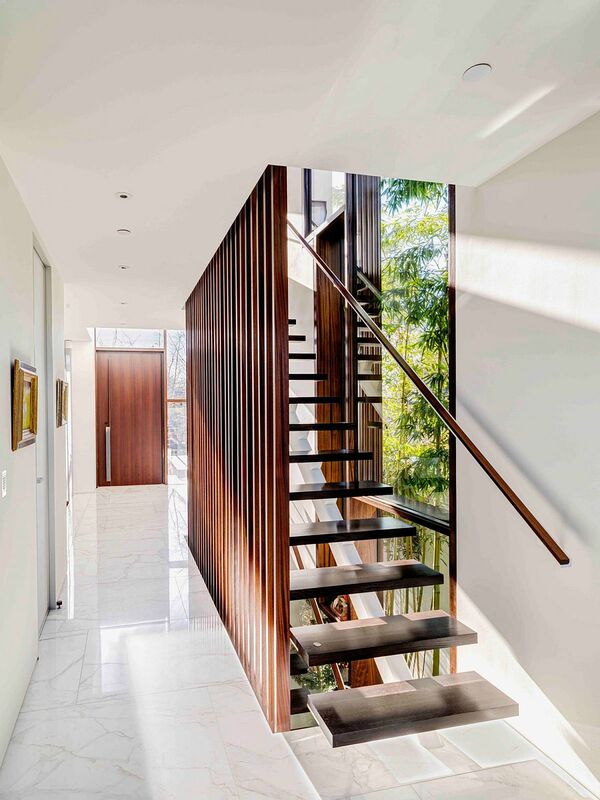 Designed by RUFproject, a custom screen made out of Sapele wood slats shields the top level of the house from excessive sunlight and also provides necessary privacy. 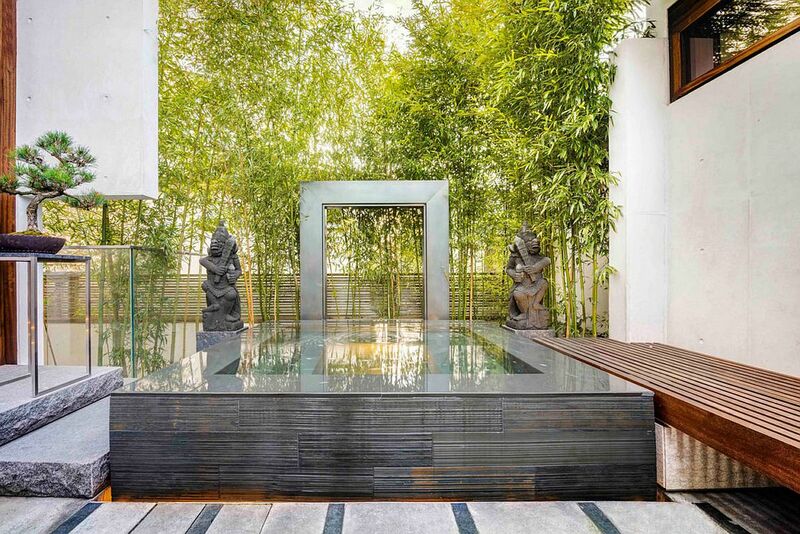 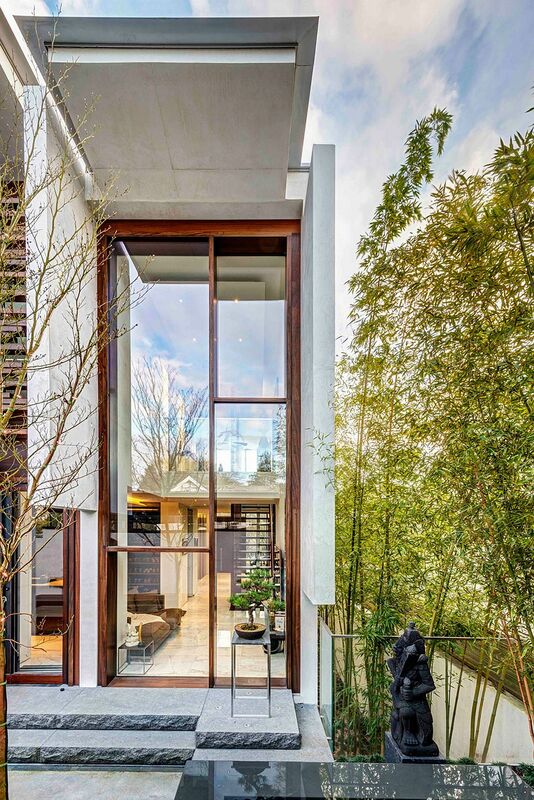 A beautiful entry combines different elements as the small reflecting ponds, stone steps, wooden door and bamboo garden well and truly bring home the Oriental vibe. 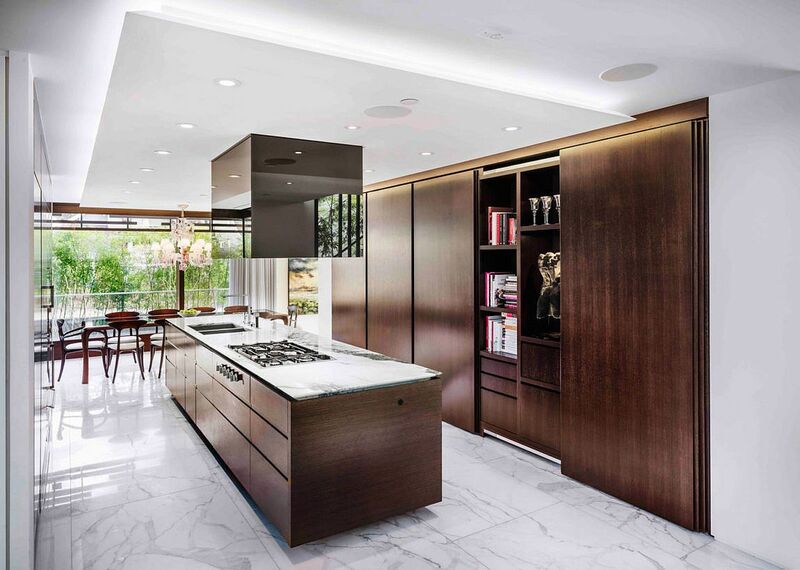 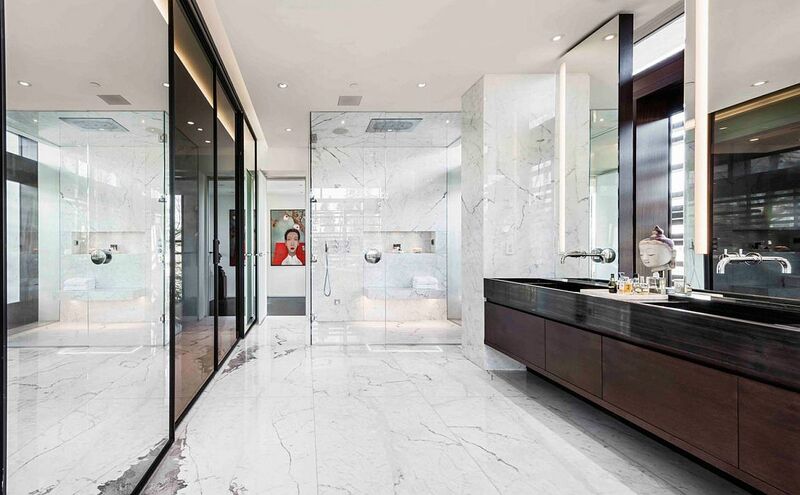 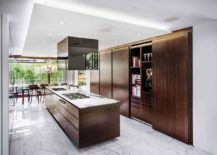 Step inside and the picture changes dramatically with marble finishes and custom millwork creating an air of opulence interlaced with tranquility. 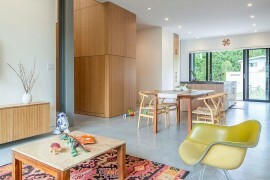 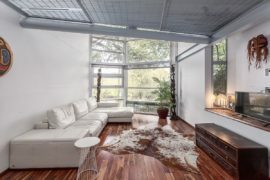 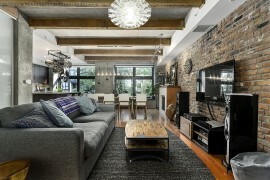 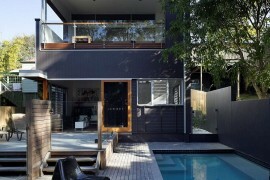 An open plan living on the lower level is connected with the spacious kitchen, dining area and a sitting room / sunroom that flows into the courtyard outside. 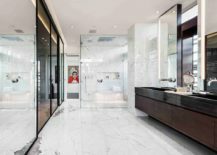 A luxurious master bedroom with stunning marble fireplace and a spacious master bathroom next to it defines the top level along with additional private spaces. 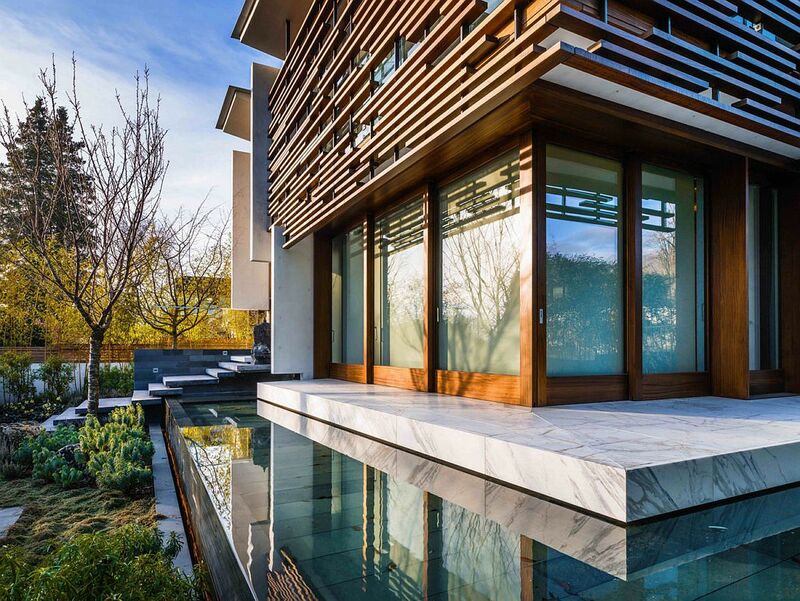 A private courtyard with multiple entryways and stone stairway connecting it with the master bedroom completes the expansive and exclusive Canadian home built for an avid traveler.